Matthew Syed explores the puzzling but powerful phenomenon of home advantage in sport, talking to experts in sports psychology and to leading sportspeople. Matthew Syed explores the puzzling but powerful phenomenon of home advantage in sport. Home advantage is a widespread and long-standing aspect of many sports, in the UK and internationally - but how important is it and what is the basis for it? 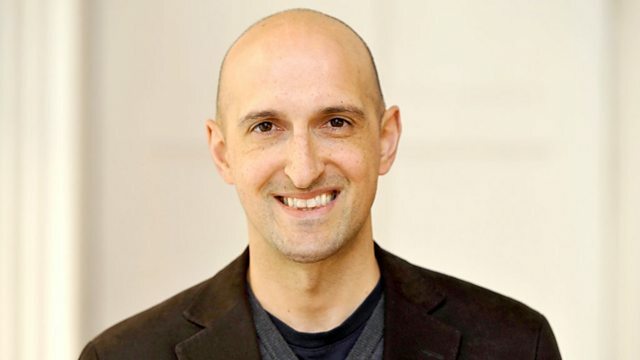 Matthew Syed, a former champion table tennis player who is now a sports journalist, investigates the extent and causes of home advantage. He explores a range of competing explanations that have been proposed - travel, familiarity with the venue, the impact of the crowd, referee bias, player confidence, and territoriality based on our evolutionary history. He talks to experts in sports psychology and to leading sportspeople, including the rubgy coach Sir Clive Woodward, footballer Joey Barton, tennis player Tim Henman, and American sprinter Michael Johnson. A collection of programmes relating to the Winter Olympics.